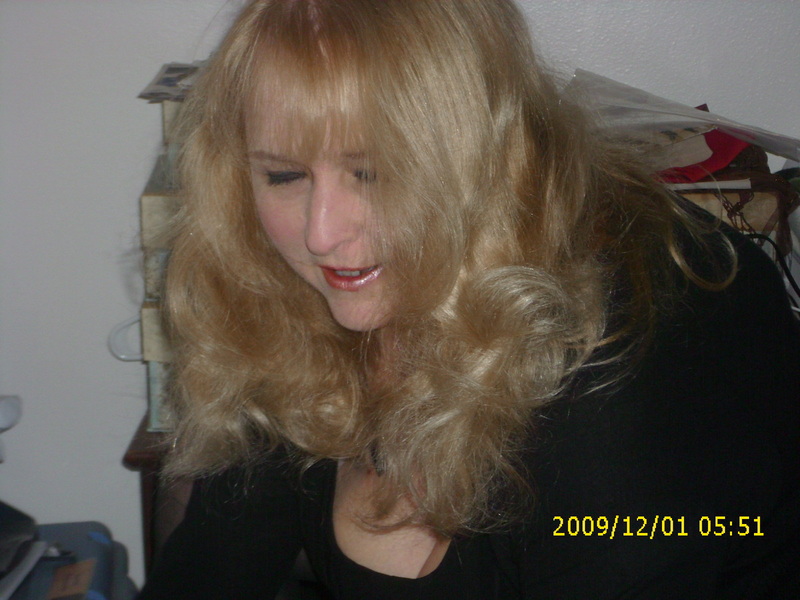 Freelance writer, Tari Lynn Jewett has been writing since she could hold a pencil, and has been published since 1982. Her work has appeared in such publications as L.A. Parent Magazine, The Toastmaster, Car & Driver, Road & Track, and Peterson’s Offroad. She wrote a parenting column published in the Butterfield Express, a small town newspaper in Sunnymead, California a consumer law column for the Moreno Valley News, and cooking columns for The Antelope Valley Press, and Quick ‘N Easy Country Cooking Magazine. Her newspaper cooking column turned into another job, as she became a freelance cook for the food section photo shoots for several years. She’s also written local television commercials, and a variety of advertising material for numerous businesses and products. Now that all of her kids are in college or working, Tari is working on a novel, and her blogs. In her blog Tari’s Thread, she shares her thoughts on writing, family & friends, and life from her perspective. Beverly, thanks for your kind comments, and for always being there like a mom for me! Love you….